Rose Watkins has never been afraid of anything. She wasn’t afraid to leave home and cross the country on her own at eighteen, she’s not afraid to stand up for herself against judgmental bullies who criticize her unconventional looks, and she’s not afraid to chase her dreams, no matter how elusive they may seem. 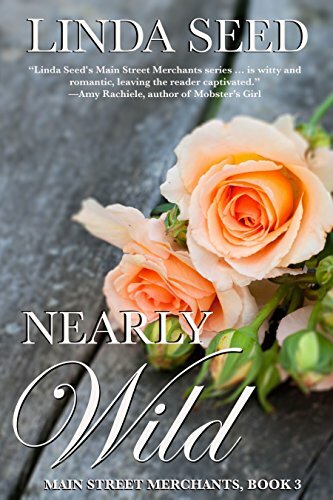 But after a phony date with doctoral candidate Will Bachman—concocted to help him save his ego in front of an ex-girlfriend—Rose realizes that the possibility of true love is perhaps the scariest thing she’s ever had to face.